Hemp cultivation is good for you and good for the environment. It does not require the use of herbicides or pesticides. Hemp is one of the fastest growing biomasses known. SKU: RK032. Categories: All, Proteins. Hemp cultivation is good for you and good for the environment. 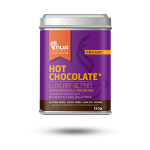 It does not require the use of herbicides or pesticides. Hemp is one of the fastest growing biomasses known. 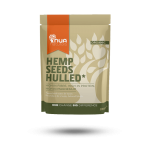 Nutritionally, hemp contains all essential amino acids and essential fatty acids including omega 3 and omega 6. 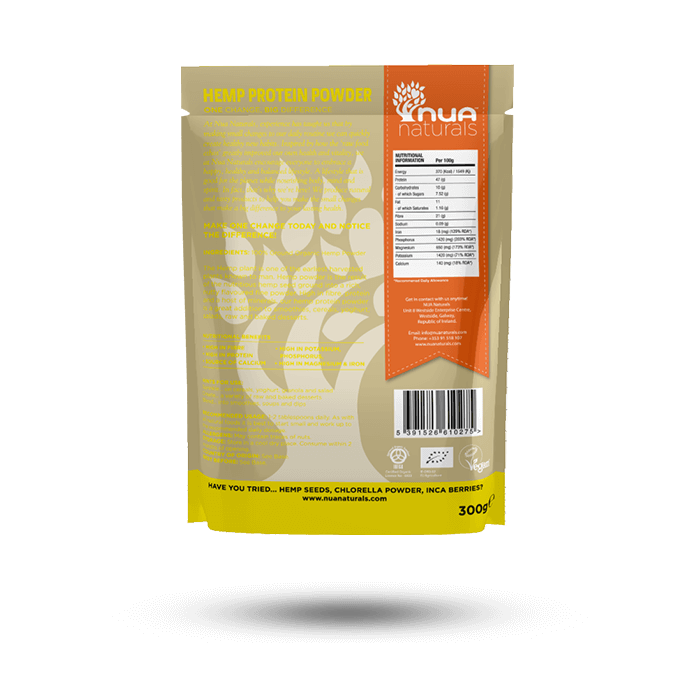 Hemp powder is the result of the nutritious hemp seed being ground into a rich, nutty flavoured fine powder. 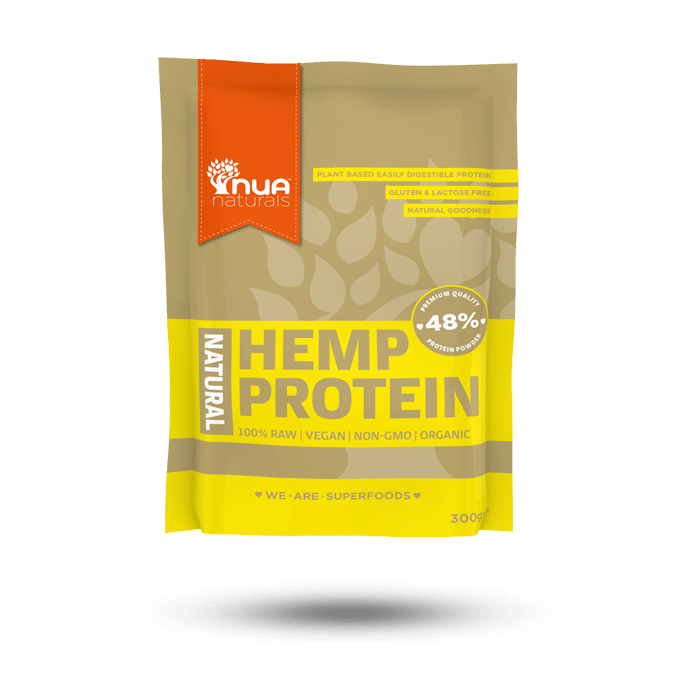 Hemp protein has a nutlike flavour and can be added to almost any recipe. Bake into in cakes, muffins etc.